By Zachariah Dracoulis (LitRPG Author) With just two short months left on the clock, Kylia Redmond has started to finally pull her life together and gain some stability after the weeks of arrest, near-death, and complete Hell that has surrounded her. With more focus on having fun in the game and setting goals she can reach, the fun loving gamer’s discovering that as hard as she tries, she can’t seem to shake the feeling that there’s just another thing waiting around the corner. 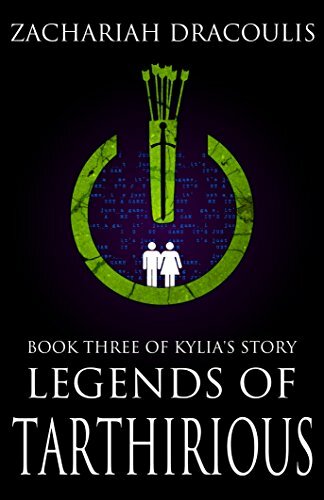 In this, the third chapter of Kylia’s story, we see Kylia start to become tired of mindlessly accepting every quest she gets in order to try and stave off the inevitability of losing her citizenship, and starts to simply enjoy what time she has left.